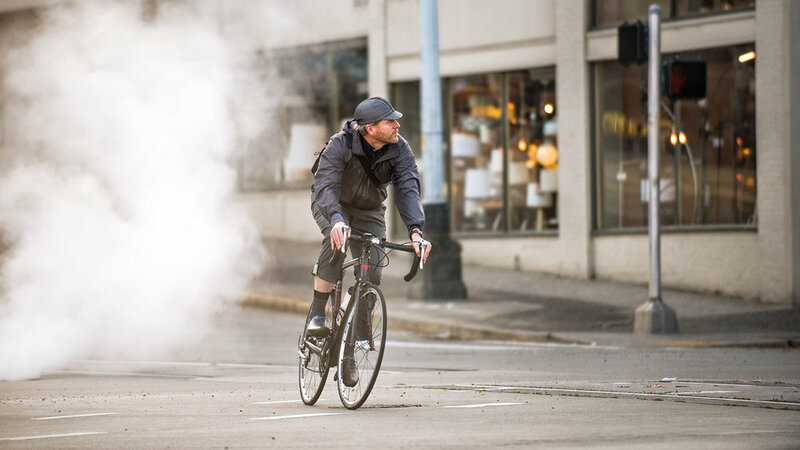 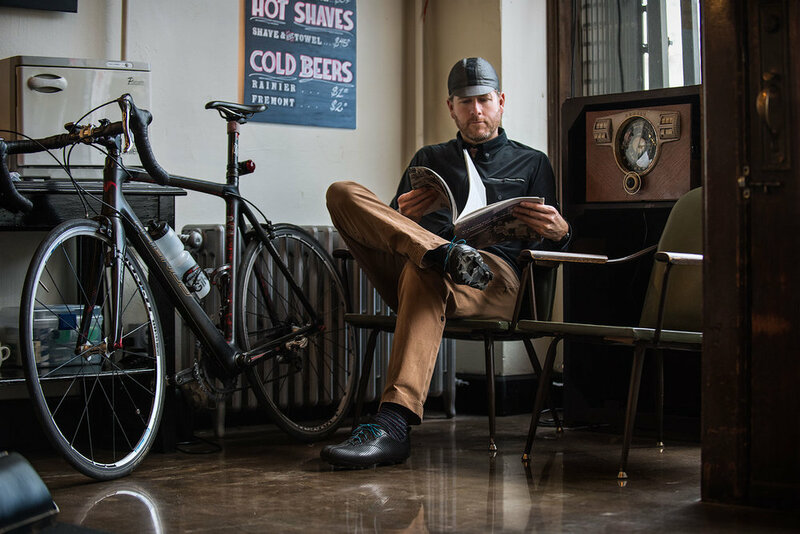 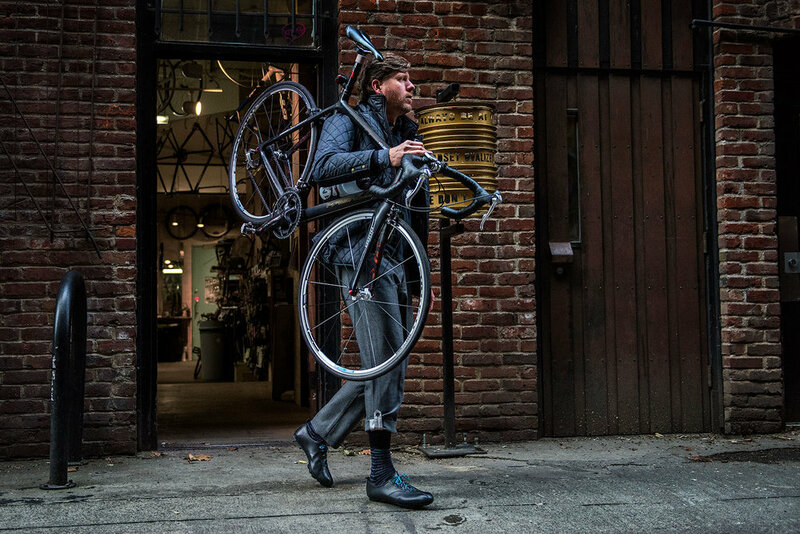 This start-up urban cyclist apparel company is bringing the classic look back into modern technology. 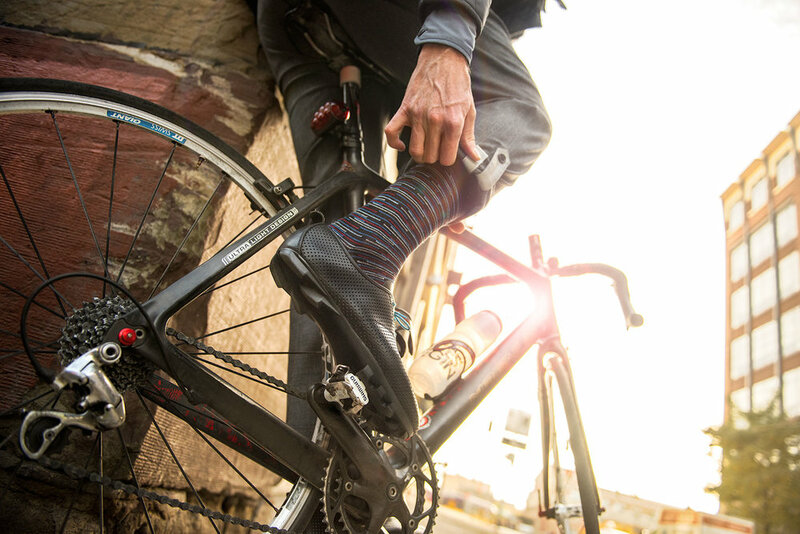 I was contracted to create photos for Velo Republique’s Kickstarter campaign which had emphasis on their cycling clip in shoes. 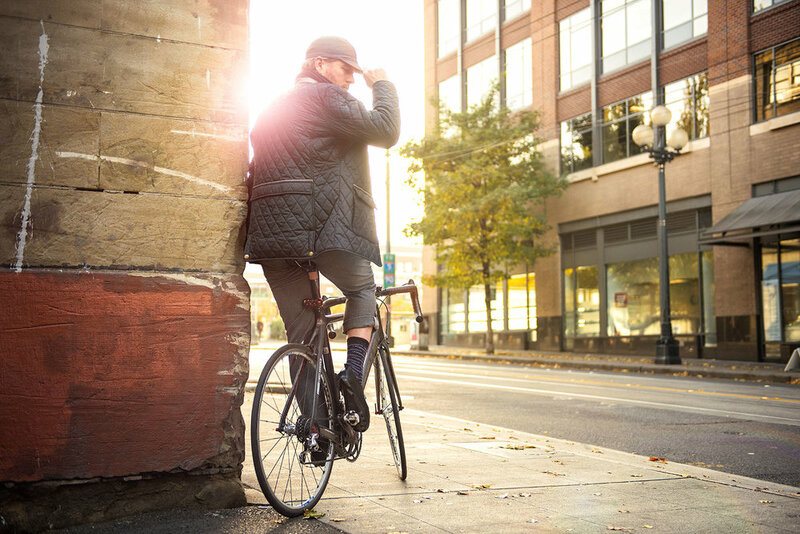 Can't wait to see what the next campaign is going to look like with their pants and jackets!